On paper, it may seem like Christmas is the absolute worst time to be single. But isn't feasting on your favorite food, getting dolled up for parties, going shopping, AND spending time with your loved ones the best way to mend your heart anyway? Find a new true love in the form of an interesting hobby. Try something completely out of your comfort zone—like trapeze and anti-gravity yoga—or sign up for painting or dance classes. Exploring new things will allow you to meet new people, help you grow, and help you rediscover who you ~*really*~ are. 2. Go on a long-overdue girls’ night out! You’ll get by with a little help from your friends. Turn your reunion into an all-nighter and hit the club for an excuse to dress up! If you’re looking for something more low-key, a karaoke session with some throwback tunes and hugot ballads is a good option. Round up your girlfriends and belt out this catchy song from McDonald's! The lyrics are perfect for your heart's current status. Some people get inked to remind them of their loved ones, but you can choose a design that symbolizes a new chapter of your life instead. Whether you go for a dainty watercolor flower or a relevant quote, make it a reminder to always love yourself first. Whatever your fear is, conquer it. 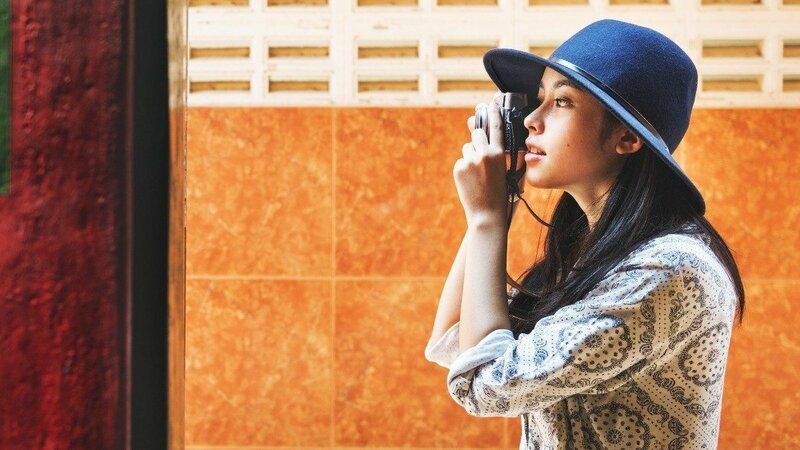 You’d be surprised at how one act of bravery can push you to explore bigger, better things in the future. Get together with your squad and indulge in a McFlurry when you need an emergency pick-me-up. 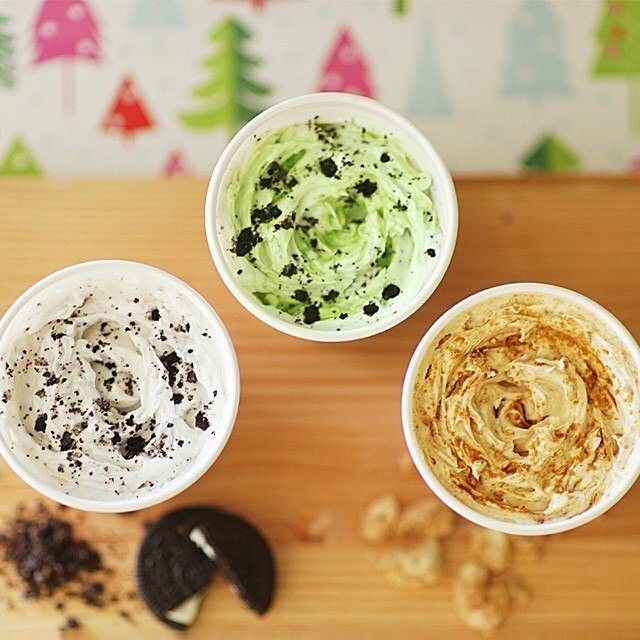 McDonald's is offering the McFlurry in Matcha Oreo and McFlurry in Sans Rival for a limited time this holiday season, so head to the nearest branch and enjoy them while you can. Singlebels? Keribels. Minsan, okay lang ang malamig na Pasko. Follow McDonald's on Facebook to know more about the new McFlurry flavors.